Our lifting and handling aids provide a range of solutions designed to enable transfer and repositioning tasks to be completed easily and safely for both client and caregiver alike. From bed management systems and transfer platforms to repositioning products and emergency transfer systems, our range is suitable for use in all manner of care environments, as well as in the home. Cost-effective on-the-bed solutions for those with reduced mobility, pain or pressure issues and as such require frequent repositioning and turning. 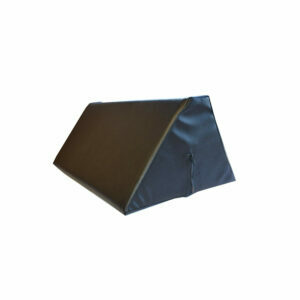 These systems usually consist of two sheets – an undersheet, and a top sheet that is moved to reposition the client. 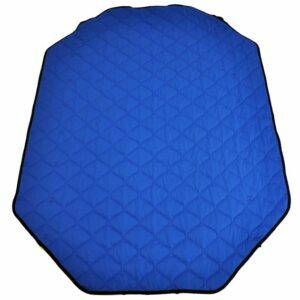 Offering stable, active support to a client when moving a short distance from one seated position to another, allowing safe transfer of the user while ensuring the safest possible ergonomic conditions for the caregiver. 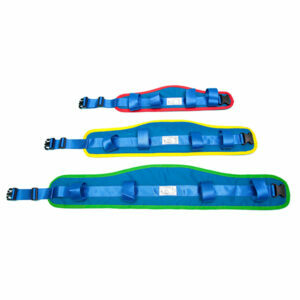 A strap for re-positioning a client higher up a bed. 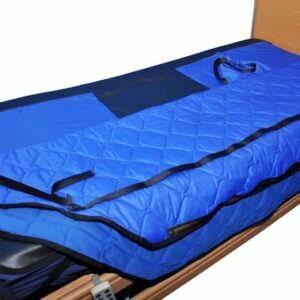 Can be used in conjunction with a metal bed frame, or on any bed when used by two carers. Attachments for a hoist that are designed to safely support limbs, allowing a carer to perform procedures without having to support it themselves, and eliminating strain for the user. Useful aids that allow carers to safely perform everyday moving and handling tasks, such as repositioning, moving, and fitting slings, without injury or friction to the skin. Low-friction boards specifically designed to assist patients when transferring from one surface to another, whether bed to wheelchair, chair, toilet, shower chair or commode. 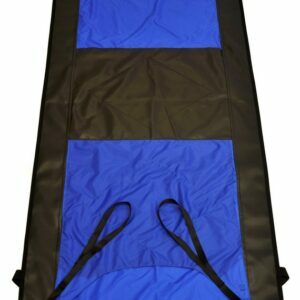 Movement aids specifically designed to assist with transferring a client through a turn of 90 degrees or more. Turntables are designed for stand-to-sit transfers while swivel cushions are ideal for sit-to-stand movements, particularly ideal for difficult transfers from a car or wheelchair. Essential moving and handling equipment for use in an emergency, when it is vital to be able to transfer patients to a safe area. Transfer systems for moving clients between floors and evacuations for the emergency movement of an injured or disabled person are available.